Kevin Stockwell and Joshua Whitfield and have provided business consulting and tax preparation services since 2004 to clients throughout Texas as well as California, Florida and Nevada. Using secure portals to safely exchange financial information, Stockwell & Whitfield offers excellent service that saves you time and resources. While in-person appointments are available — we provide the donuts! — they are not required. We differ from other firms by taking a consulting approach to our client relationships. With the experience of a downtown firm, minus the stuffiness, Stockwell Whitfield CPAs will be your advocate and put you in a position to make informed decisions. We routinely discuss periodic business reviews, small business tax deductions, and year-end tax planning with our small business owners and tax clients. With other firms may match our depth, none can offer our unique approach that goes beyond the nuts and bolts of accounting and business tax return preparation. In addition to small businesses, we also work with individual tax clients who have complex tax and wealth management issues who benefit from our expertise. Our client base is comprised of C&D recyclers, waste haulers, real estate investors, concrete contractors, consultants, dentists, computer technology advisors, physicians, chiropractors, doctors, insurance agents, videographers (the profitable ones), attorneys, online retailers, and real estate agents, among several others. 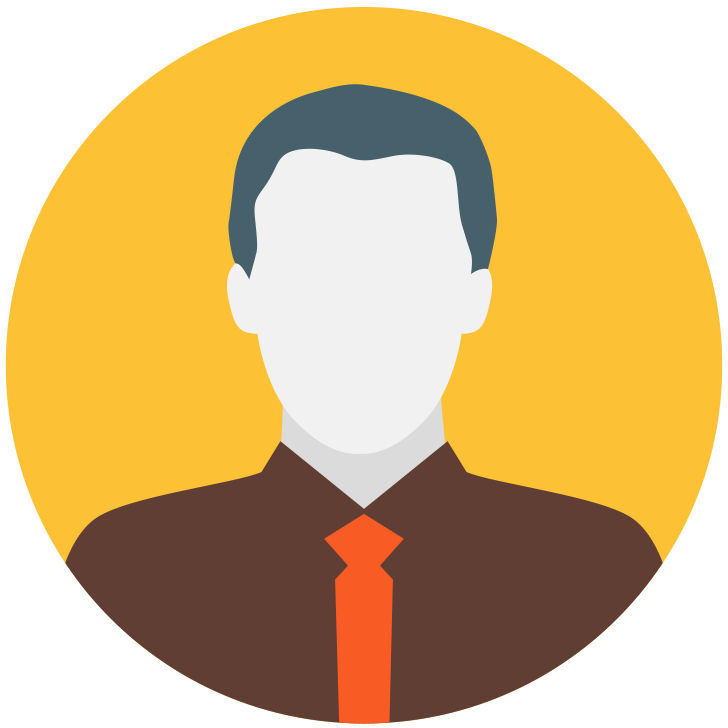 We expect our clients to be open, honest, and responsive in communication. We prefer to work with clients who view our partnership as a collaboration, where our challenges and successes are shared. 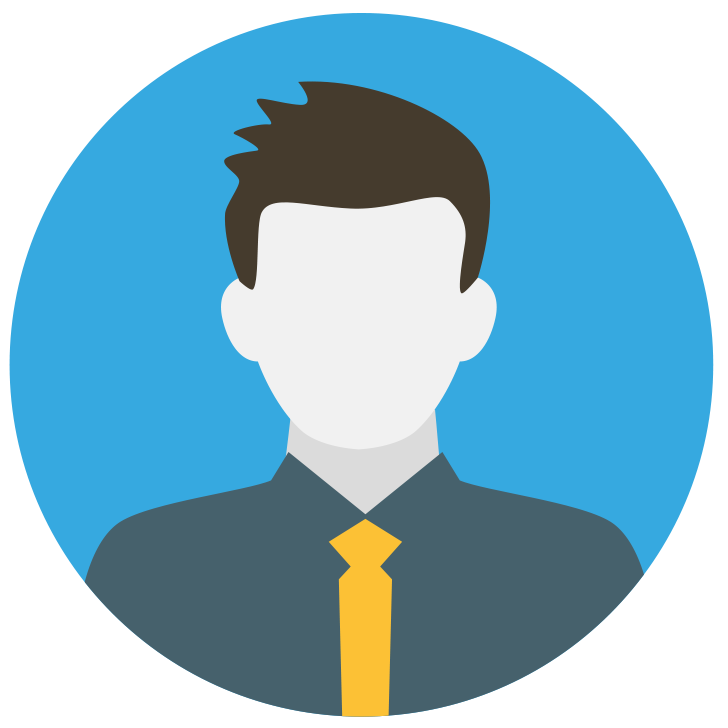 We understand that some prefer a traditional relationship of standard tax preparation and accounting, and we are open to working within that framework too. We are excited to work together to develop a plan for your future! 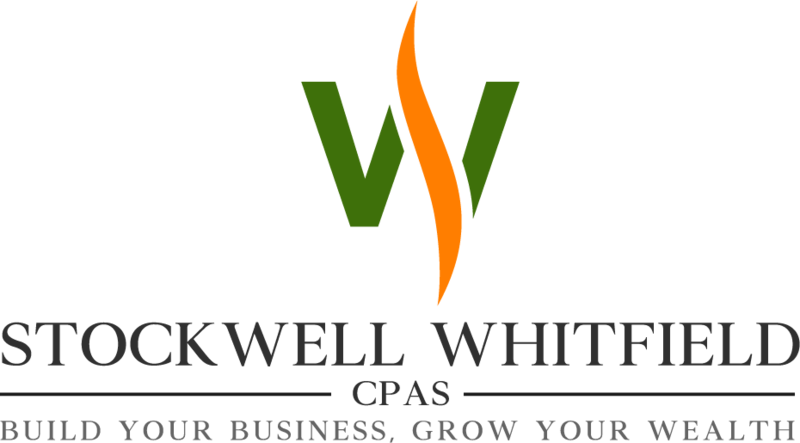 I started using Stockwell Whitfield CPAs firm for my taxes this year and all I can say is thanks so much for making my life a whole lot easier during tax time! Kevin Stockwell and Josh Whitfield are both so great at what they do. With all of my emails and phone calls, I always got a speedy response and they talked me through any and all questions that I had. I highly recommend this company to anyone needing help with their "not so simple" taxes. Stockwell Whitfield CPAs firm prepares both my corporate and personal IRS tax returns as well as handling all my required filings with the State of Texas. I could not be more pleased with the prompt service I receive from both Kevin Stockwell and Josh Whitfield. They ask me the "right" questions and provide me with excellent preparation in a professional manner. The services they provide me today were accomplished by a "Big 6" national accounting service and auditor for over 30-years prior and there was no "drop" in service when I switched to them. I could not recommend their services any higher!!! Our business has Stockwell Whitfield CPAs firm prepare our tax returns (both business and personal) and we feel so comfortable knowing there's no need worry about it getting done right the first time! They also help us with our QuickBooks any time we have questions. Kevin Stockwell and Josh Whitfield are very professional and charges reasonable rates. 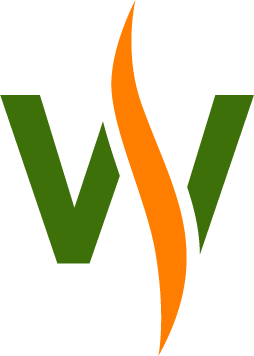 We would recommend Stockwell Whitfield CPAs to any business or individual for their bookkeeping, payroll and tax service needs. We provide the experience and knowledge you can trust.